As well as looking after our client’s taxes, it’s our mission to help them be as financially healthy as possible, as a family. This means that we help our clients plan ahead so they can achieve some of their other goals and take advantage of the available benefits. The thought of applying for a mortgage often fills small business owners with dread and it’s completely understandable seeing how much harder it is for them to get a mortgage compared to an employee earning a similar amount. Most mortgage lenders will want to use your personal tax work (SA302 statements) to figure out what your income is but others will want an accountants reference. And if you’re really lucky you may find one that can do it on the basis of signed contracts with customers. As your accountants there’s actually a lot we can do to improve your chances of achieving one, as timing when issuing salary and dividends to you as a director can be a huge factor. It can however be difficult to achieve the evidence you need for a mortgage and also keep your tax bill down, so if getting a mortgage is a priority for you then you need to inform us as soon as you can. Waiting till the last minute can often set you back a couple of years. 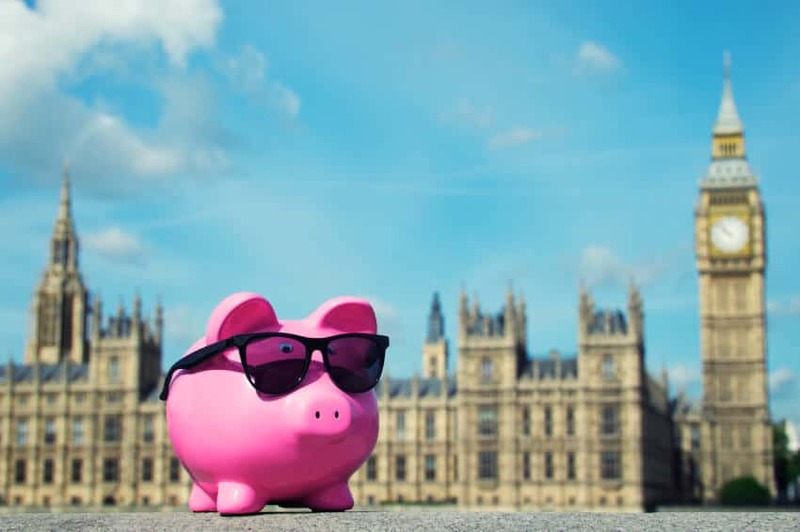 Pensions are a tax-deductible expense for your business which means they’re often a great way to reduce your corporation tax bill and they also provide tax savings when you start drawing on them in retirement. The down side of putting money in pension is that you’re locking it away until the retirement age (currently 55). If that’s in a few years then it doesn’t matter too much, however, if you’re a long way from retirement then you’ll need to think about keeping enough savings available to deal with emergencies in your business and personal life. Generally, with pensions you’ll want to make sure they are paid out directly from your company and not personally as you wont benefit from the same tax savings with the latter. You’ll also need to consider how much income you actually need in retirement as having too much might mean you’re not tax efficient, we can introduce you to some great financial advisors to help with this. You may be aware of the new government schemes that have been designed to help with childcare costs, these can include the 15 hours free childcare, 30 hours free childcare or the tax free childcare account, if you’ve got young children then these could be a huge benefit but remember to fill in the application for employees and not self-employed people. It’s worth mentioning it to us before you apply as we’ll need to make sure you have the right payroll records in place for when they do their checks. Usually we process your director’s salary annually to maintain flexibility, but we’d need to split this down on a monthly basis for a free childcare application. Child benefit can be a huge help when it comes to raising a family but there’s a few things to consider, to ensure you get the most out of it. Firstly, if you have a husband/wife/partner who isn’t working then you will want to get them to be the primary claimant as claiming child benefit creates an entitlement to the state pension, which you’d receive any way through your director’s salary. And secondly, there’s something called the High Income Child Benefit Tax Charge which means that you start losing your child benefit if you earn more than £50k a year, so you may want to control your income from the company to prevent this. If you’ve just started a business, then the chances are that things will be tight financially for a little while and you may want to see if there’s any support you can get in terms of tax credits. You can take a short questionnaire at the link below to find out if there’s any support available in your circumstances. Tax credits are calculated based on several factors but the main one will always be your household income. This means that you will need to estimate your earnings for the coming tax year and apply based on that. If your earnings are lower than expected then you will be awarded additional tax credit payments at the end of the year, if they’re higher then you will need to pay some back. It’s better to overestimate your income than to underestimate it so you don’t end up with a big bill at the end of the year. As the owner of a limited company, it’s also possible to control your income to make sure you’re within the estimated amount, but you may need our help with this. Giving your children jobs can be a great way to teach them some responsibility and build up their work experience as long as you adhere to government guidelines on working hours. It’s worth keeping in mind that if HMRC have a reason to believe that it’s an artificial employment to help you save tax, then they might penalise you for it. To protect yourself you will need to make sure that any employment can be commercially justifiable based on market rates of pay for their skill set and you will also need to keep a record of any research you’ve done to investigate this and hours they’ve worked. This is a tax a lot of people worry about without realising that you can pass on £325k (£650k if married) in assets to your family without having to pay anything, there’s also an allowance to pass on business assets free of charge. The chances are inheritance tax won’t affect you at all, but if you think it will then please talk to us about it before you start transferring assets, we know IHT specialists we can introduce you to if needed.